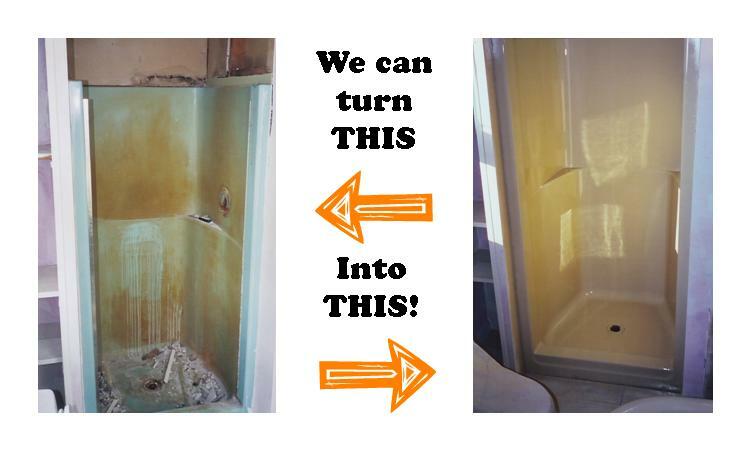 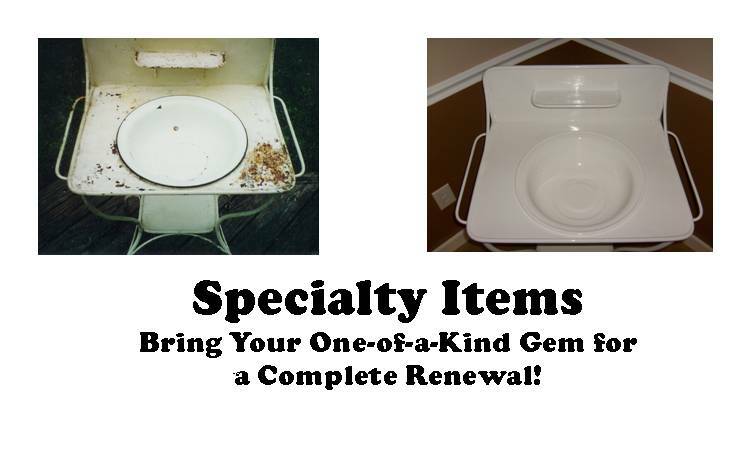 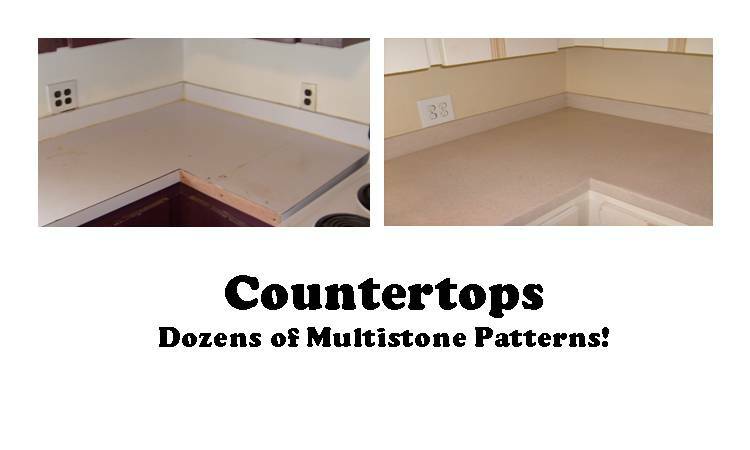 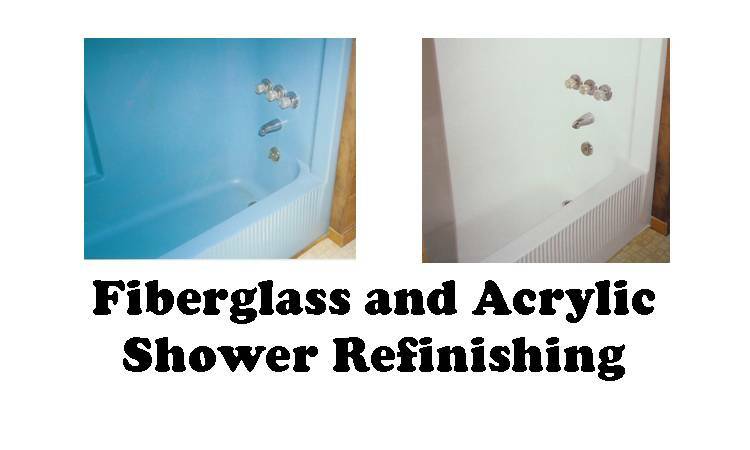 Refinishing can save you up to 75% of the cost of replacing your bathroom fixtures. 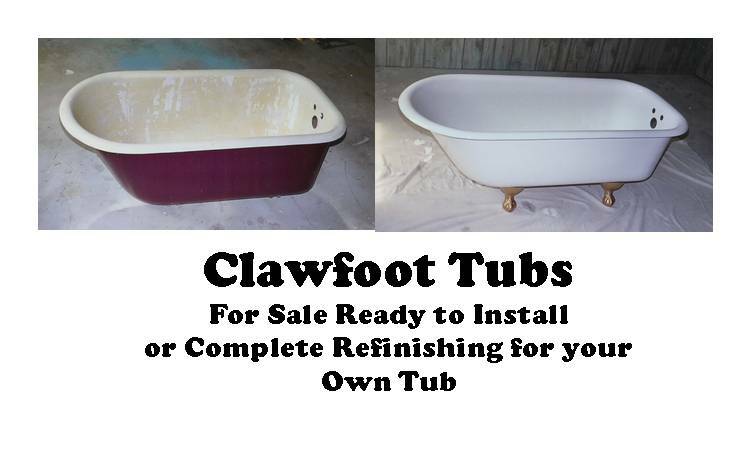 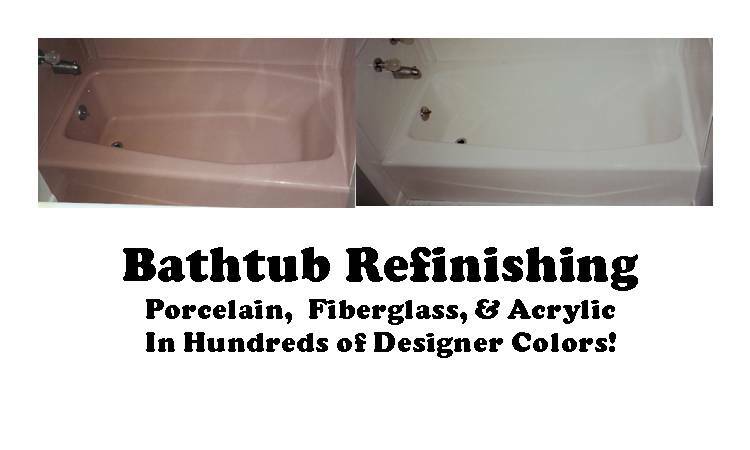 Before you spend thousands of dollars ripping out and replacing your bathroom, take a look at the options available for refinishing your bathtub, shower, sink, and tile. 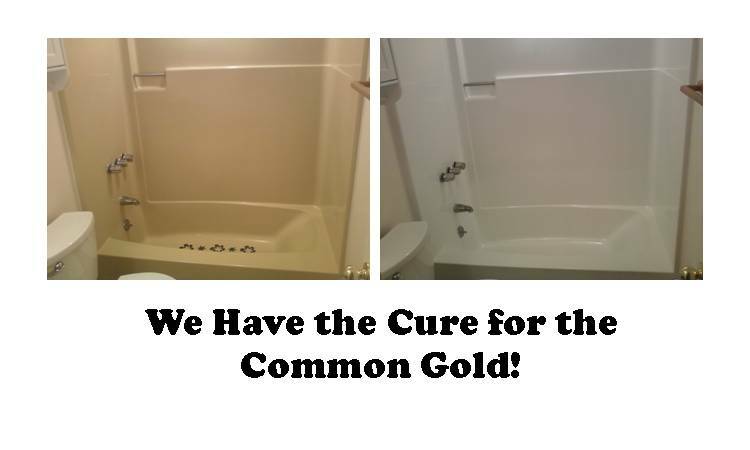 We serve the Lower Shore area from Ocean City to Annapolis, and from Sussex County to the eastern shore of Virginia.